In one of Asia’s most densely populated cities, where property prices are as steep as the hills they are built on, an apartment just went for a record high. In Hong Kong, the recent sale of a luxury duplex clocked a whooping HK$102,900 psf (approximately S$18,630 psf). 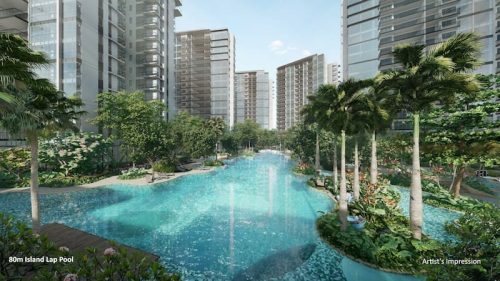 In Singapore, some of the most expensive landed properties are going for around S$10,000 psf. 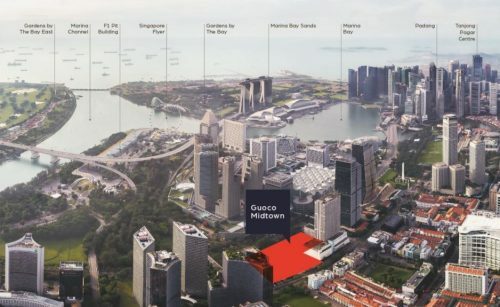 Located in the affluent Mid-levels, the HK$590 million (S$107 million) 46th-floor luxury apartment measures at 5,732 sq ft, has four bedrooms, a 1,754 sq ft rooftop terrace, and is located on 39 Conduit Road, in an exclusive high-end property by Henderson Land Development. The Hong Kong property market, in particular the luxury property sector, has been softening over the past quarter. The peak was reached in September after a steady climb of 23 per cent since January this year. In November, there were only 39 transactions, falling from the 52 the month before. 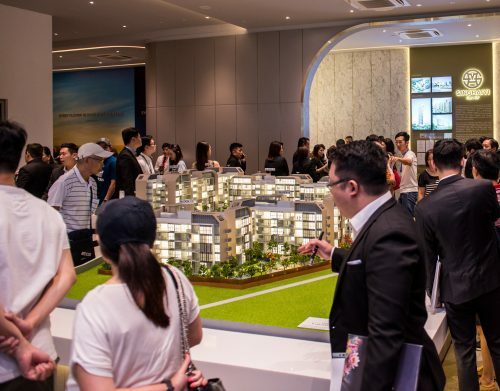 Much of the impact on the property market has been from a slowing economy in Mainland China and the recent US Federal Reserve interest rate hikes. The country could also be facing fluctuations in the supply-and-demand scale balance. 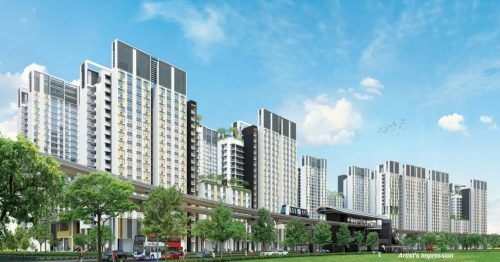 Similar to Singapore, new homes entering the market in the oncoming months may depress property prices slightly. Analysts are expecting a 5 to 10 per cent drop in both high-end and mass market home prices in 2016. Though the future may seem dimmer, much like in many hong kong television dramas, it may be just the right timing to pick up some good investment deals. It will however take a good deal of research and help from experienced real estate agencies.